Home Software Tutorials How to design logo on PowerPoint? 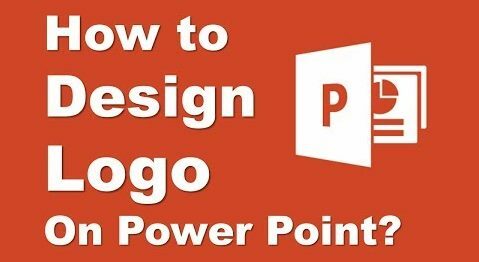 It is very simple to create a logo on Microsoft PowerPoint. I am not saying that on PowerPoint you can create a professional logo but you can create all most useful logo for your website and YouTube channel.